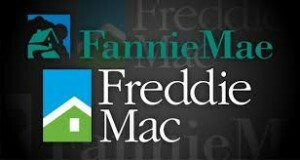 Last week, Fannie Mae and Freddie Mac disclosed an appeals process that will allow an independent arbitrator to resolve any disputes between lenders and the government-sponsored enterprises over loan repurchase demands. Collins wrote that the process will be available for whole loans purchased and mortgage loans delivered into mortgage-backed securities pools this year. Collins also noted that Andrew Bon Salle, an executive vice president at Fannie Mae, said the GSEs have worked to clarify their policies and guidelines with respect to representations and warranties. If you have any questions about the mortgage industry, please give me a call and we can discuss whatever is on your mind.